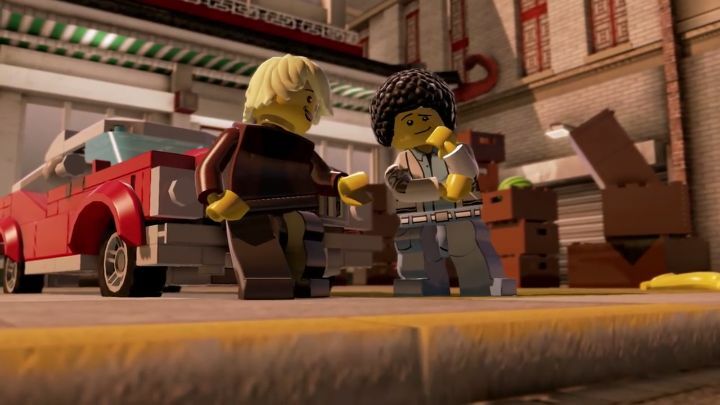 It’s likely some fans of the LEGO video games were feeling gutted when it was revealed back in 2013 that LEGO City Undercover would only be released for Nintendo’s Wii U console, and that TT Fusion’s game would not make it to other platforms initially. So it’s a great thing, then, that the game will finally be coming to other platforms, as Warner Bros. has now announced the release date of LEGO City undercover on the Nintendo Switch, PS4, Xbox One and PC. The game will be coming to these platforms on April 4, 2017 in North America, and April 7 in Europe, as can be seen in the trailer below which highlights the many disguises players will be able to wear in the game, and also showcases Undercover’s co-op gameplay. LEGO City Undercover is one of the many third-party games that will be hitting the Nintendo Switch this year, and surely another reason to look forward to Nintendo’s upcoming console this year.